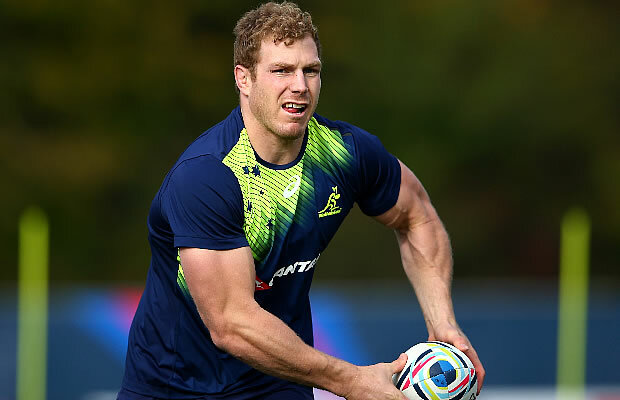 Australia’s head coach Michael Cheika has given No 8 David Pocock another day to prove his fitness ahead of their Rugby World Cup Semi-final against Argentina. 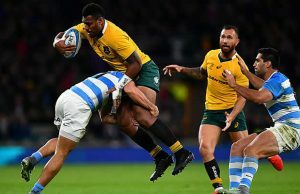 Pocock missed Australia’s Rugby World Cup quarter final against Scotland and was clearly missed at the breakdown by the Wallabies. “He has improved and did a little bit extra this week. We will watch him on the paddock and hope he does a full session later,” said coach Michael Cheika explaining a delay in naming his starting XV for Sunday’s game. Pocock injured a calf muscle in Australia’s final Pool A win over Wales and missed the quarter-final victory over Scotland. The two-time champions also have doubts about star fullback Israel Folau who has an ankle injury and prop Scott Sio who hurt an elbow against Scotland. 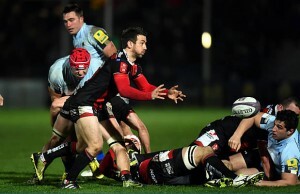 Cheika insisted his squad are ready for the match against the upstart Pumas despite the doubts. “Their heads are in a good state,” the coach said. Australia’s journey into the the Semi-finals has been surrounded by controversy as they needed an erroneously given penalty to beat Scotland 35-34 at Twickenham. Hooper, who formed a strong partnership with Pocock in the early group games, said Australia have gone from strength-to-strength in the 12 months that Cheika has been in charge. “The last 12 months there have been many matches which have been influential in terms of our development and we have changed. Beale has been in an out of the side, sometimes for disciplinary reasons, but he has been a powerful replacement for the injured Folau.